The prosecution has not examined any other family member who could have thrown light on this aspect. In fact, these allegations do not travel beyond the realm of suspicion, says the high court. Telling someone to cook properly or to do household work can't be called ill-treatment, the Bombay high court has said. 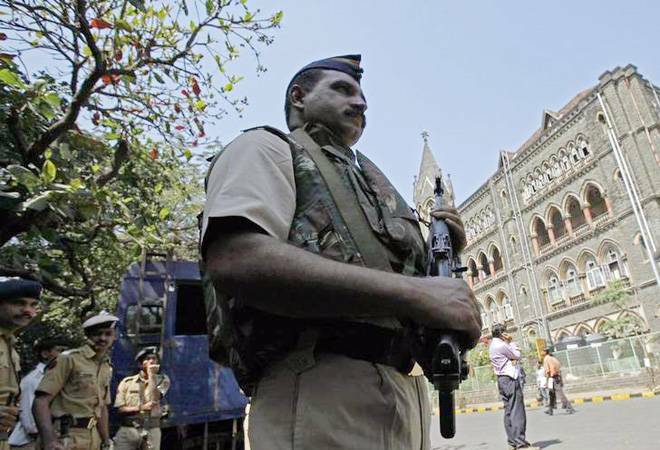 The observation came after the family of a deceased approached the high court against the acquittal of a man, Vijay Shinde, whose who wife had committed suicide 17 years ago in 1998. The prosecution accused the victim's husband of "ill-treatment", and infidelity. It said the women consumed poison as she was being treated badly by her husband and in-laws, and that she knew about his illicit relationships. The court, however, said remarks over food can't amount to ill-treatment. Also, no evidence was shown that could have suggested that the victim was harassed, added the court. "Telling the deceased to cook properly or to do her household work properly, by itself, would not mean that she was ill-treated. There is no further evidence to show that the treatment was of such a nature which would fall under harassment or abettment of suicide sections of the IPC," said Justice Sarang Kotwal, reported TOI. Upholding the trial court argument, the court also said the allegations of illicit relationship didn't fall beyond suspicion, and that no other family member was examined to support the allegations. "The prosecution has not examined any other family member who could have thrown light on this aspect. In fact, these allegations do not travel beyond the realm of suspicion and therefore, none of the accused can be held responsible for the same," said the judge, reported the newspaper. In the complaint, the victim's maternal family said her grandfather and cousin, who visited her a day before she committed suicide, saw the couple indulging in heated arguments. They said they tried to pacify the couple but later it was informed that she ended her life by consuming poison. It was alleged that she was constantly targeted for failing to cook good food and to perform other household tasks. The high court, however, said the complaint, filed a day after the victim committed suicide, seemed to be lodged as an afterthought. On the allegations of constant nudging over food or household work, the court said: "The quarrel, if at all it was there, was of not such a serious nature which would have driven the deceased to commit suicide," said the judge.